Here you'll find press in languages other than English and Swedish. 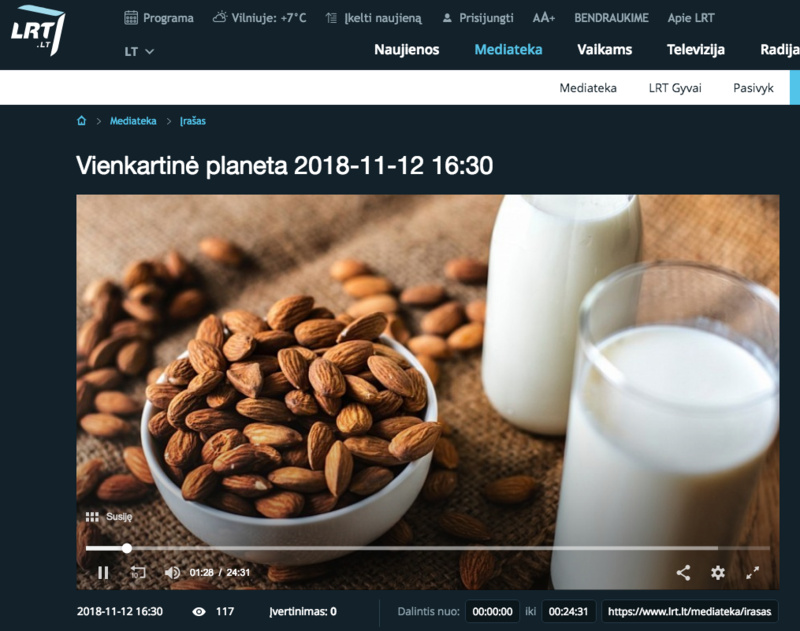 Lithuanian public radio interview on the environmental impact of plant-based milks. (timing of quotes: 00:45, 04:30, 08:00, 10:00).